Vanessa MacDonnell joined the Faculty of Law (Common Law Section) in 2012. She is an expert in constitutional law, constitutional theory, comparative constitutional law, criminal law and the law of evidence. From January to June 2019 she is Scholar-in-Residence in the Constitutional, Administrative and International Law Section of the federal Department of Justice. Vanessa is currently completing a three-year, SSHRC-funded research project on quasi-constitutional legislation. Other recent projects focus on rethinking the concept of parliamentary sovereignty, evaluating Justice Suzanne Coté’s reputation as a dissenter on the Supreme Court of Canada, and examining the civil servant’s role in the implementation of constitutional rights. She has also written extensively on the role of the jury in contemporary criminal law. Vanessa is a graduate of the University of Toronto Faculty of Law (J.D.) and Harvard Law School (LL.M.). After clerking for Justice Louise Charron at the Supreme Court of Canada, she joined the University of New Brunswick Faculty of Law, where she was an Assistant Professor between 2010 and 2012. Vanessa has held visiting research fellowships at the University of the Witwatersrand, the Max Planck Institute for Comparative Public and International Law, and King's College London. In 2019 she will be a Kathleen Fitzpatrick Visiting Fellow in the Laureate Program in Comparative Constitutional Law at Melbourne Law School. She is currently a member of the Board of Editors of the National Journal of Constitutional Law. 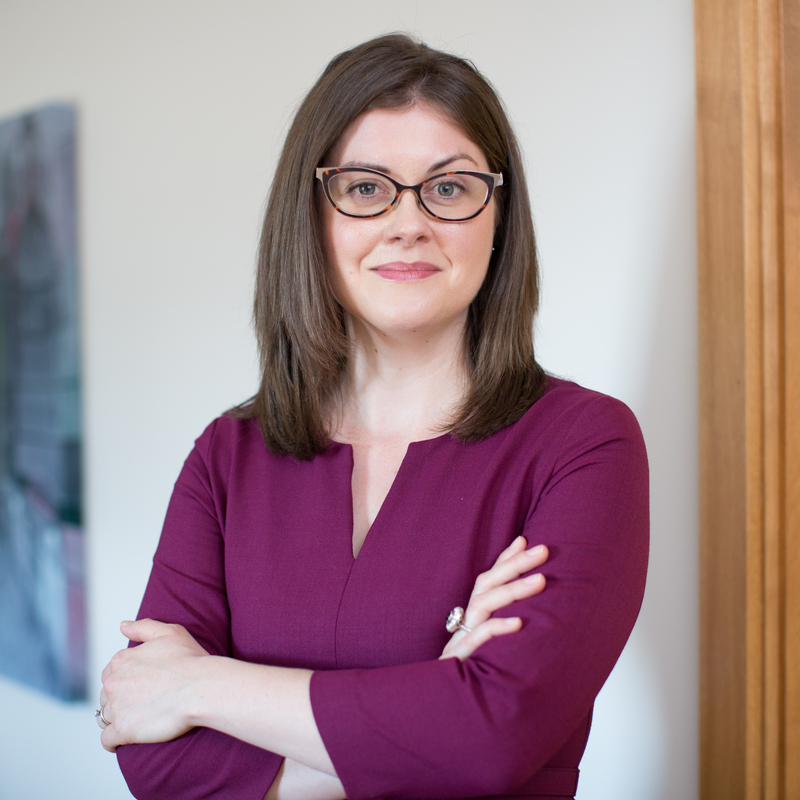 Vanessa teaches or has taught criminal law, evidence, constitutional law, comparative constitutional law, administrative law, a seminar on the Supreme Court of Canada, and a graduate course on the impact of the Canadian Charter of Rights and Freedoms on criminal law and procedure. Vanessa is a regular media commentator on criminal and constitutional issues. She tweets about current affairs at @vanessa_macd. She is also counsel at Russomanno Criminal Law, where she provides strategic advice and litigates complex constitutional and criminal law matters. She recently appeared before the Supreme Court of Canada as co-counsel for the intervener Criminal Lawyer's Association in R v Saeed. Read Vanessa's papers on SSRN: http://ssrn.com/author=1615707.